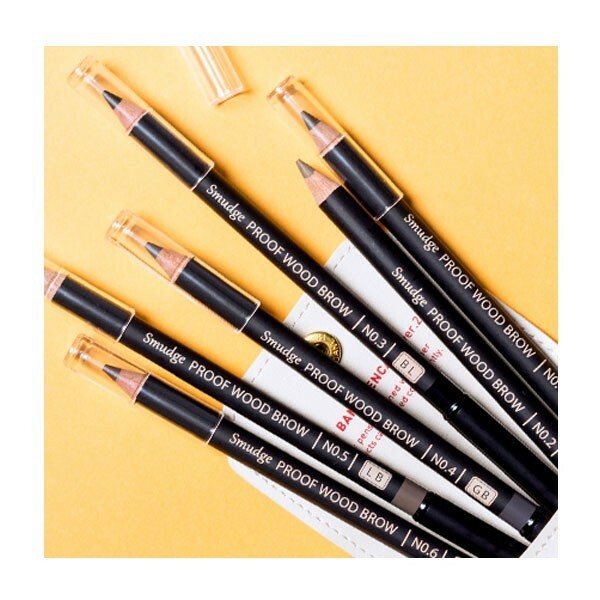 Wood pencil type, easy to use. 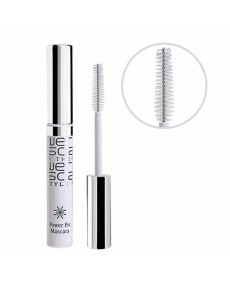 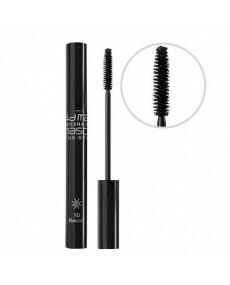 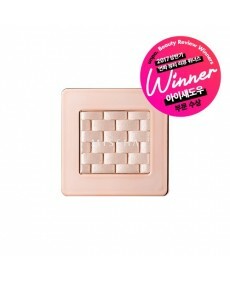 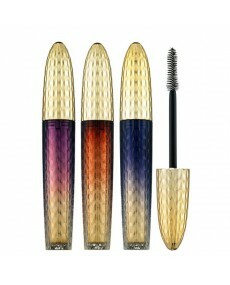 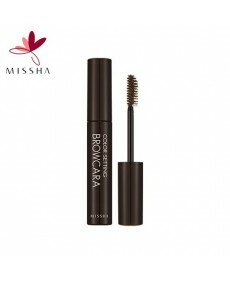 Brush eyebrow with screw brush. Draw eyebrow to fill in the shape. 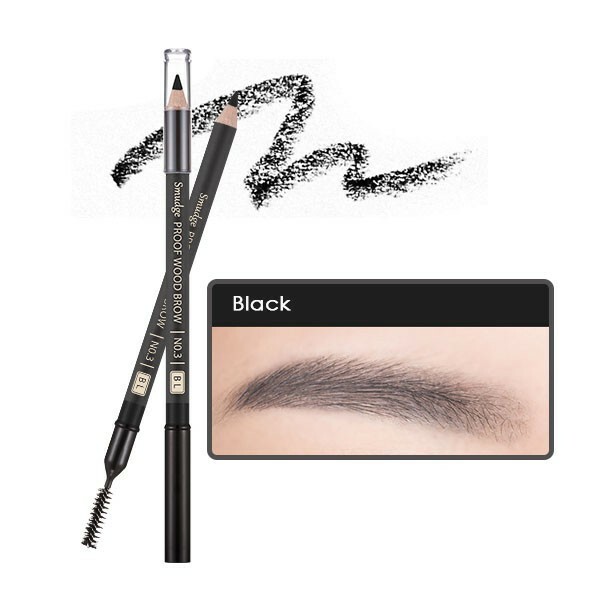 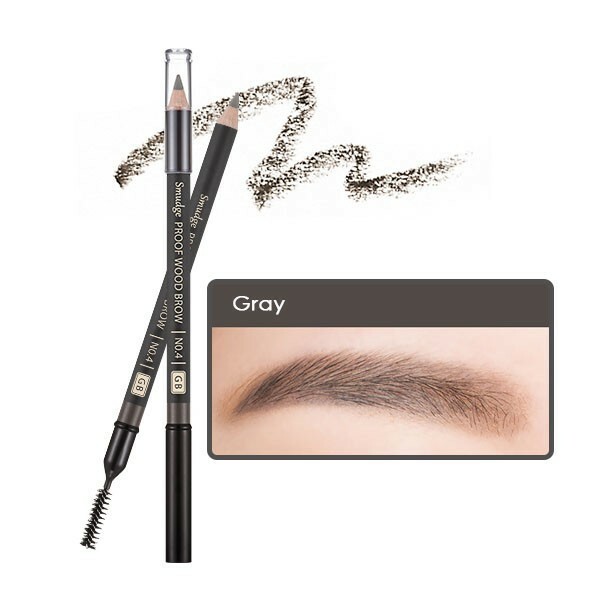 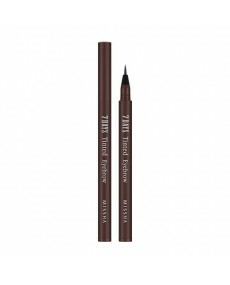 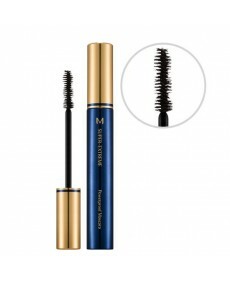 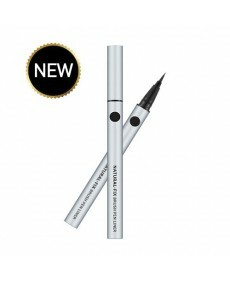 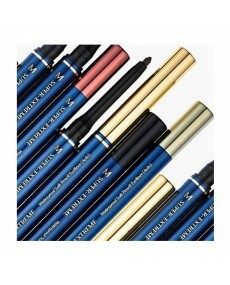 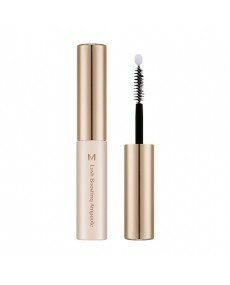 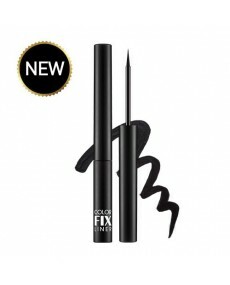 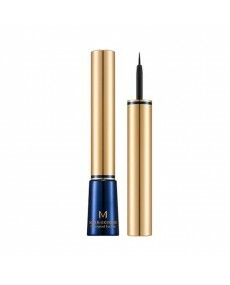 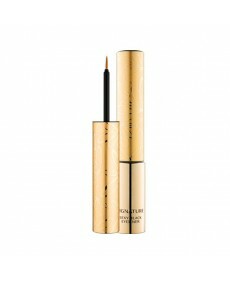 Tip Draw eyebrow line with The style wood eyebrow pencil and fill in with The Easy Drawing Cake Eyebrow for natural look.